The JBoss Tools OpenShift tooling uses rsync to sync files between your local workstation and the running pods on an OpenShift cluster. This is used by the OpenShift server adapter to provide hot deploy and debugging features for the developer. If you’re running Red Hat JBoss Developer Studio or JBoss Tools on Windows, there are some issues with file permissions that can be painful. These problems are due to file permission model used on the underlying Windows filesystem being different than the model used by Linux. 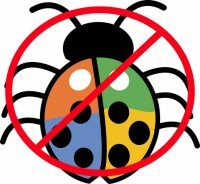 Linux and macOS users won’t run into these problems. The aim of this article is to explain the root cause and how to fix it. 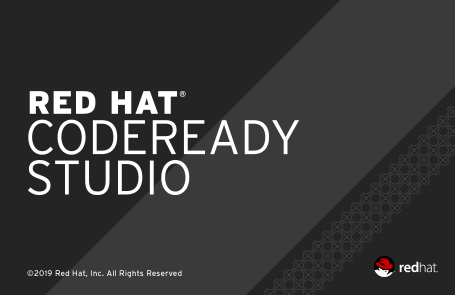 Recently, there has been a lot of buzz about two seemingly different products: Red Hat OpenShift and Microsoft Visual Studio Code (VSCode). Thanks to the help of Red Hat, the Java language is now supported inside of VSCode development environment. 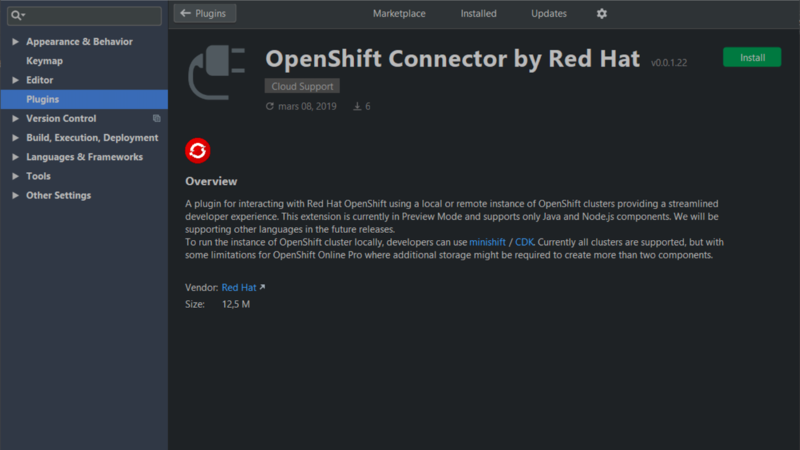 As Java is a first class citizen in Red Hat OpenShift, we will see how it is possible to debug your Java code running inside containers on OpenShift (thanks to Red Hat Container Development Kit) from within the VSCode IDE running on your desktop.